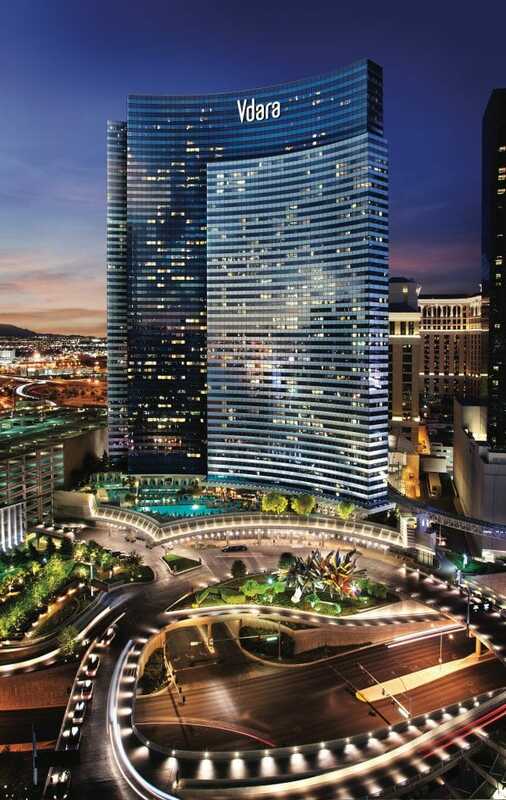 Vdara Hotel & Spa is an all-suite AAA Four Diamond boutique hotel. Created for those who love the excitement of Las Vegas but prefer to enjoy it in an exclusive, non-gaming, smoke-free, sustainable environment. Designed by RV Architecture, LLC, led by Rafael Viñoly, the 57-story tower hosts 1,495 designed suites. Vdara features open floor plans and horizontally oriented windows that offer expansive views of the city and mountains. * The links in this post contain affiliate links and I will receive a small commission if you make a purchase after clicking on my links. And of course, you can use the Vdara Las Vegas military discounts to make your stay even cheaper. See below for more details. With the Vdara Las Vegas military discount, guest can save 10% on their stay, just by presenting a military ID at check-in. Not bad right!? Below are some other great Vdara deals and promotions that you can take advantage of too. Enjoy! If you like Vdara Las Vegas and its AAA Four Diamond quality, you will definitely enjoy the Bellagio Las Vegas as well with its shops, shows, pools & spas, and monorail access. For more Las Vegas resort military discounts, promotions, and special deals similar to the Vdara Las Vegas military discount, be sure to check out our awesome listing of over 100+ Las Vegas resort, casino, and show military discounts and deals.